Thanks for your kind comments, yes, the camera is a little awkward, I'm using the cinemachine camera, set to always return to the position behind the player. 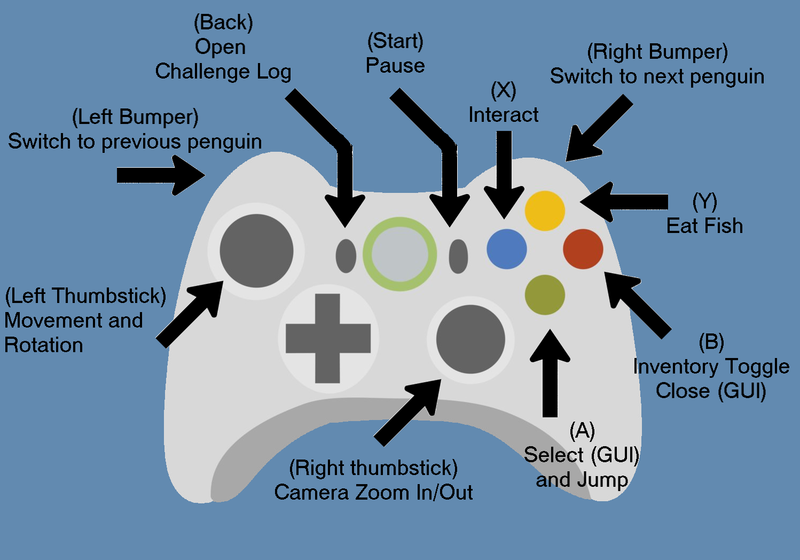 When I have the chance I intend to write a better camera controller, which will not only stay where you put it, but hopefully will be movable. Rainbow Jam 2018 community » RainbowJam18 - Developer Logs · Created a new topic [DEVLOG] I bless the rains down in Africa! 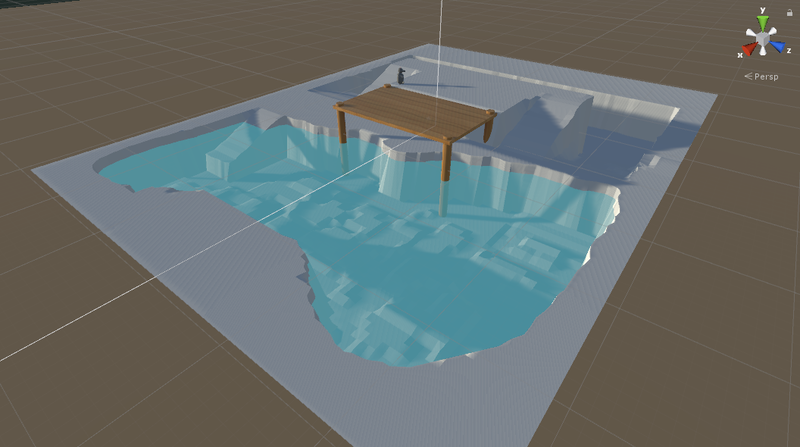 Like last year I intend to keep a small Devlog showing my progress throughout the Jam! I spent the first two days of the Jam at Dundee Pride, so spent some time planning what I wanted to create. Today I actually started working on my game, primarily the art for the main player. 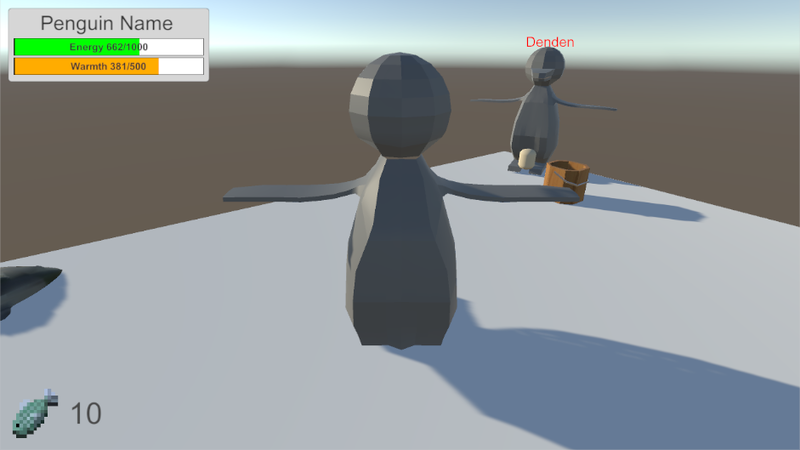 After finishing the character, I set about making some for animations and writing a script to control which idle animation would play, and when. 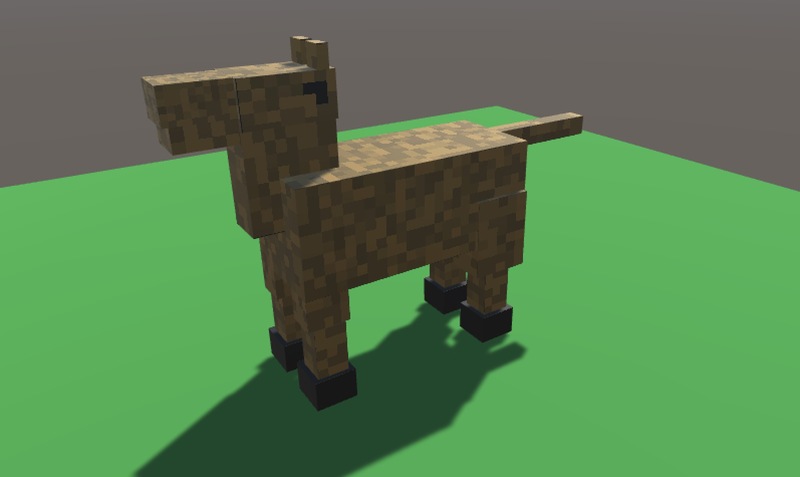 My plans for tomorrow are to to work on a character controller and integrate some movement animations for walking, trotting and cantering. 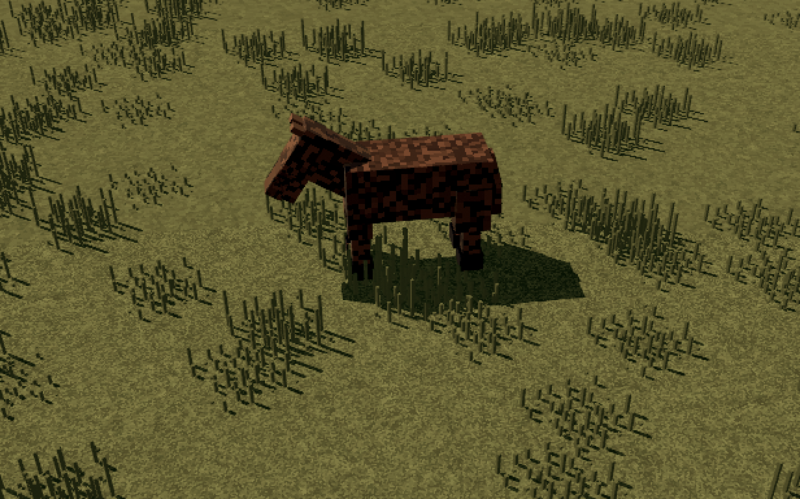 Today I spent some time working on the movement for the horse. 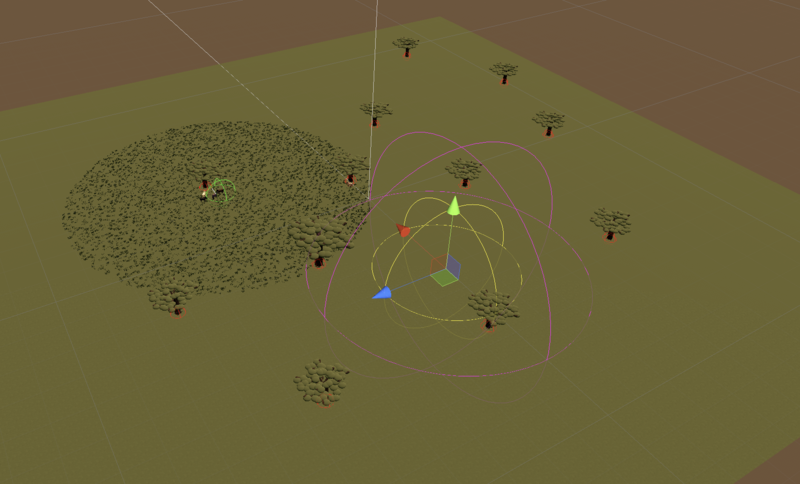 I also started working on the environment, implementing grass, with different heights as well as starting work on a tree model. 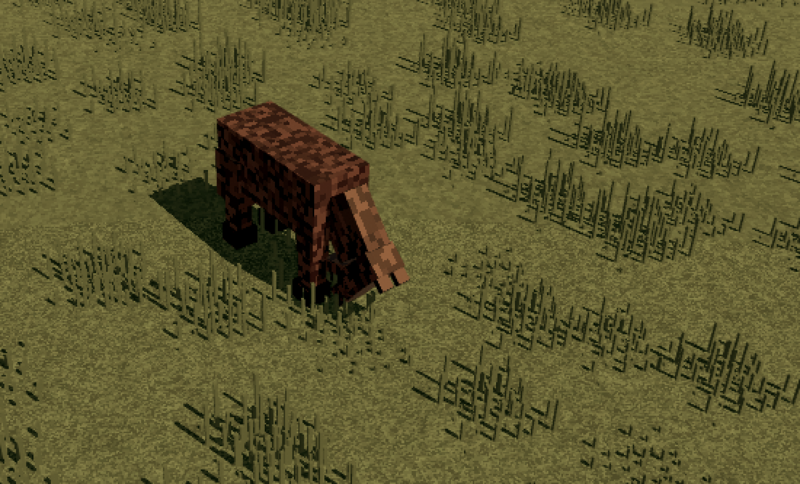 Plans for tomorrow are to implement animations/code allowing the horse to eat grass to replenish stamina. Stamina will relate to your speed. More stamina, you can run faster. Grass will regrow over time. I also worked on some herd logic. 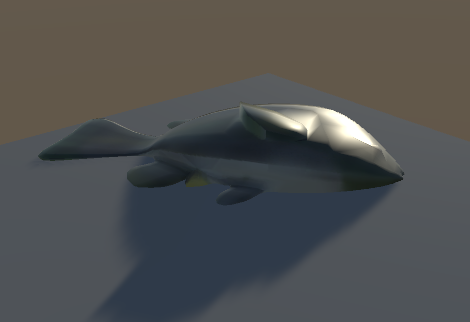 I'm not an AI coder however using unity's NavMesh feature I could just plug in a point close to the herd leader (in this case our player) and the other animals will follow the player around, creating the aura of a communal group. 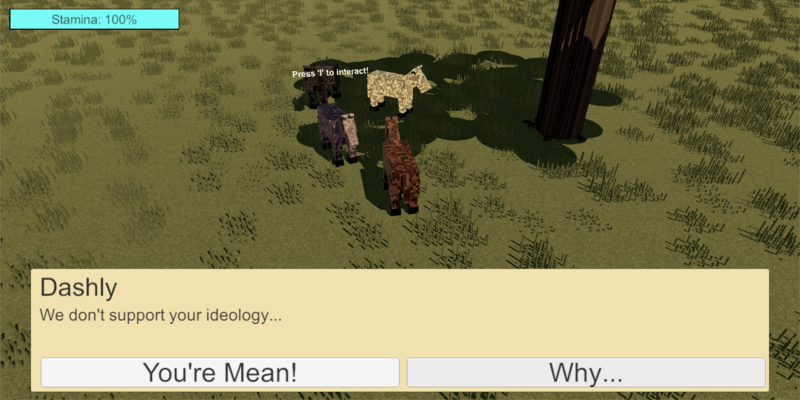 Tomorrow I plan on finishing the herd logic, so that other animals can join the herd without having to be manually added. 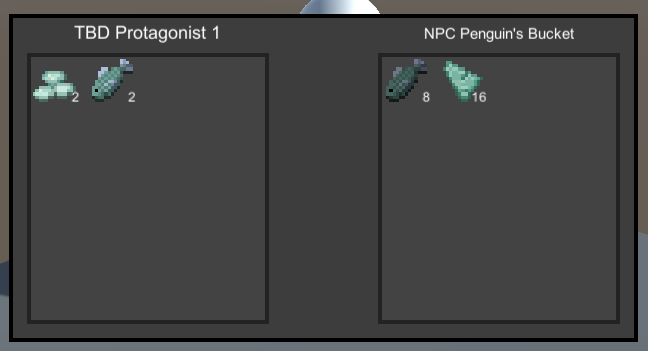 Possibly looking into a conversation system to add some basic storyline to the game. 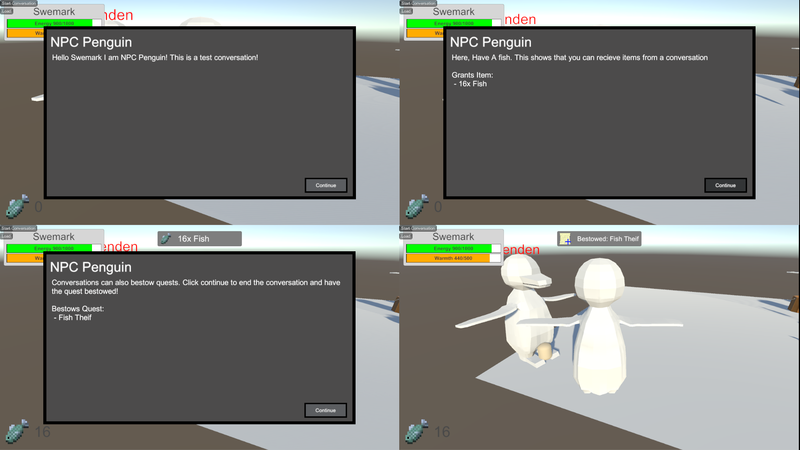 Today I added a conversation system so as to add more story to the game, allowing for more depth. 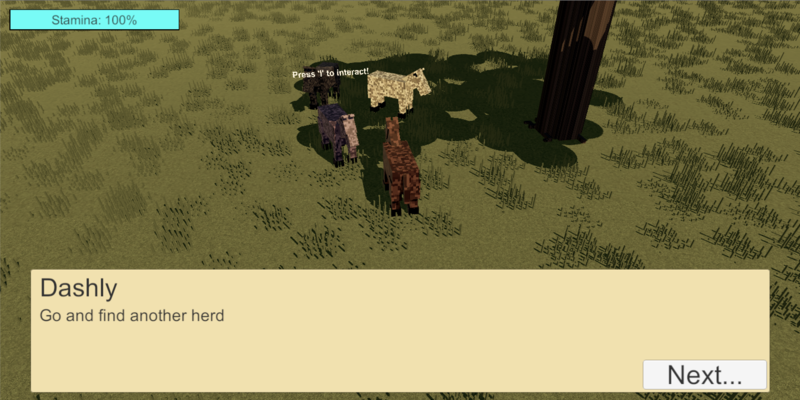 Although entirely linear, the convo system should allow players to interact with other animals and eventually invite them into their herd. 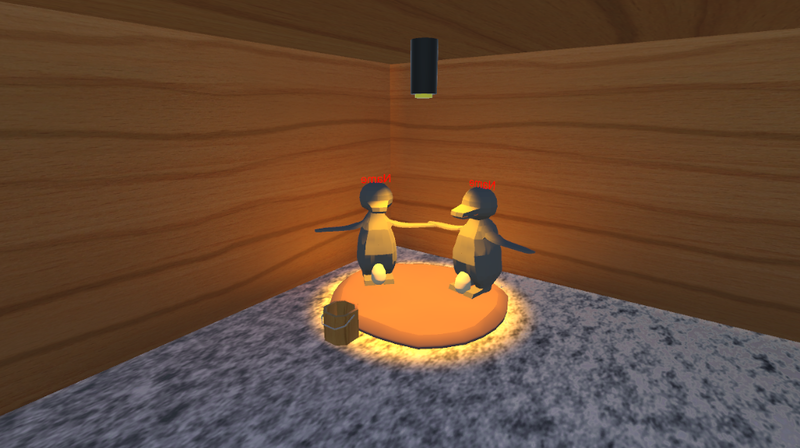 Today I finished the conversation system by allowing for multiple responses, shown below. this allows for more intricate backstories and for a player to feel like they are making their own contribution to the story. 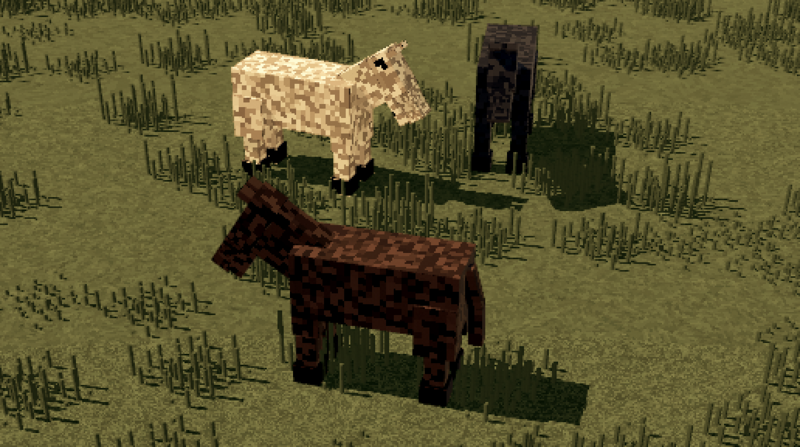 I also added a new conversation horse called Twix who you can befriend into your herd. They were looked past when in their previous herd and can become a part of your new herd, all you need to do is listen to them. A Safe space is a place where everyone feels as though they are welcome. Tomorrow I plan on adding some more conversations, some good, some bad but to fill the environment with more stories to encounter. 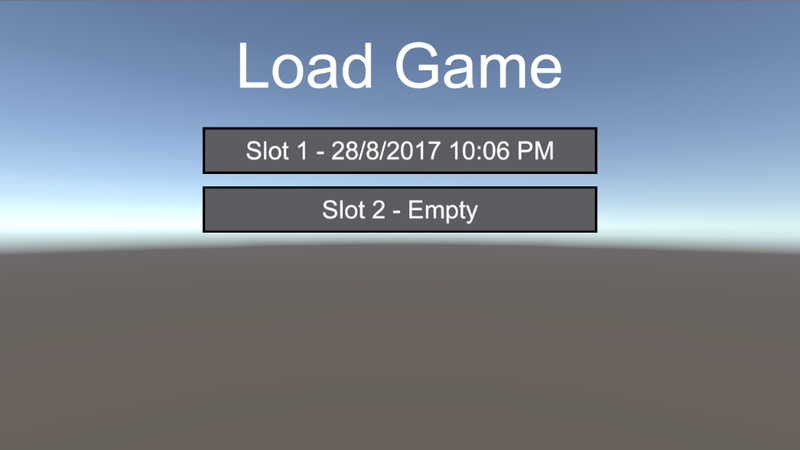 Today I decided to take a break from the conversations and work on some more gameplay features, such as the threat system. Threats such as lion prides will randomly occur as 'scent events'. you will detect these events when you are in range of them and a ui indicator will appear, these UI elements are still TBD however the threat system as a whole works. The magenta area is the maximum area a threat will occupy, this is configurable per threat. The yellow area is the current threat area, which will expand to fill the magenta radius, then will decrease until the threat has disappeared. When within a threat area, a threat value is calculated for each horse in the herd, depending on how close individual horses are to the epicentre. 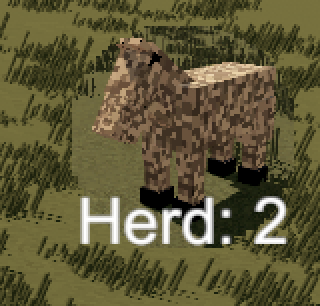 If this value is greater than 75% (i may change this for balancing) then the horse will bolt away from the threat area, will leave your herd and despawn. The horse no longer considers your herd a 'safe space'. 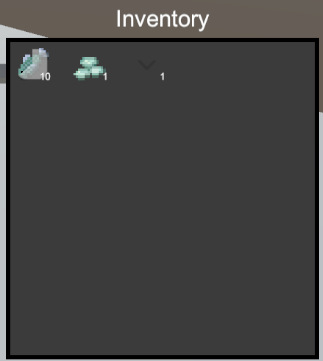 I also added an icon to the UI to show the player how many horses they have in their herd, which is easier than counting individual, possibly moving horses. Today I added a UI for threats comprising of a thought bubble and a threat percentage bar which shows when threats are greater than 0. 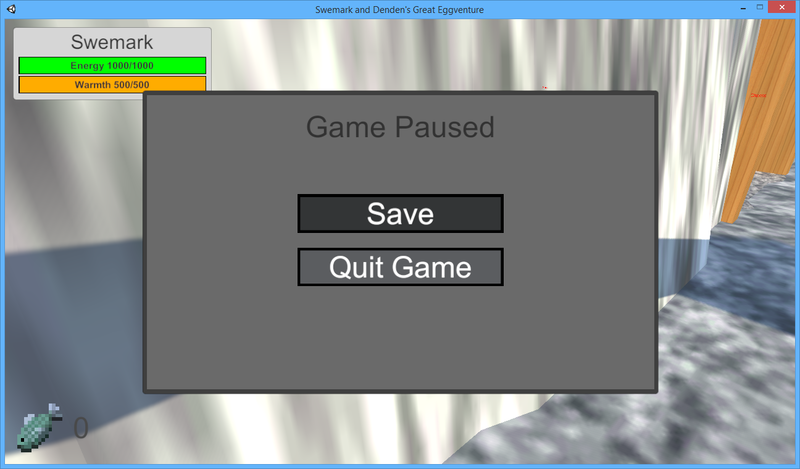 I also added a day/night cycle, some rocks to the environment and a game title, which I'm keeping quiet on for now. Tomorrow I plan on adding more threats/conversations and actually adding content to the game. The game is theoretically playable now however there's no more than 20 seconds of content so that needs to be a priority. 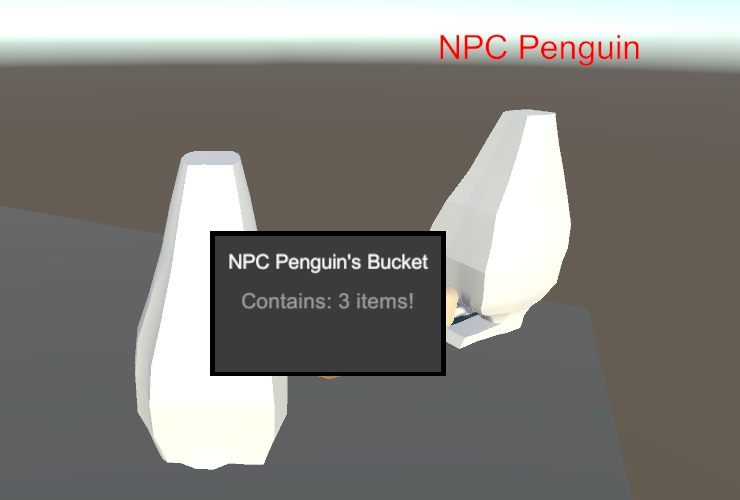 Today I added a tutorial system using the thought bubble I added yesterday. It's a simple system that waits for things to happen then tells you how to respond, e.g. 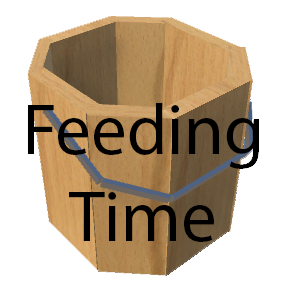 when you finish the initial conversation you are shown how to move, and when your stamina is lower than 90%, how to eat. I also added more threat locations spanning the whole of the map as well as 4 actual threats. 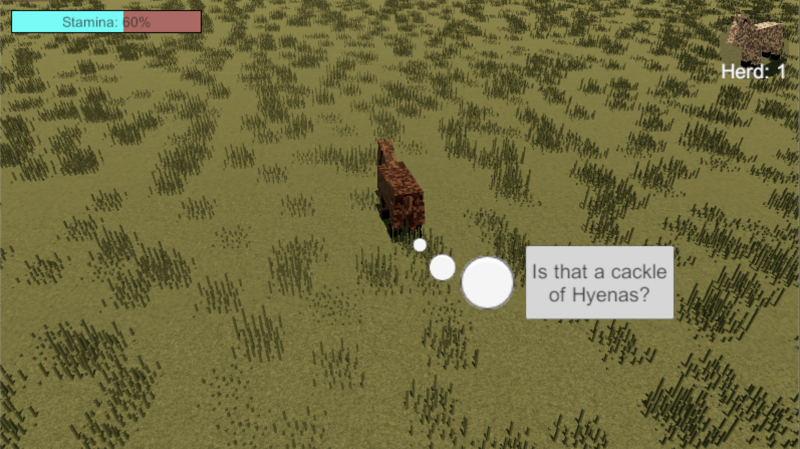 Tomorrow I plan on adding some more horse conversations around the map. 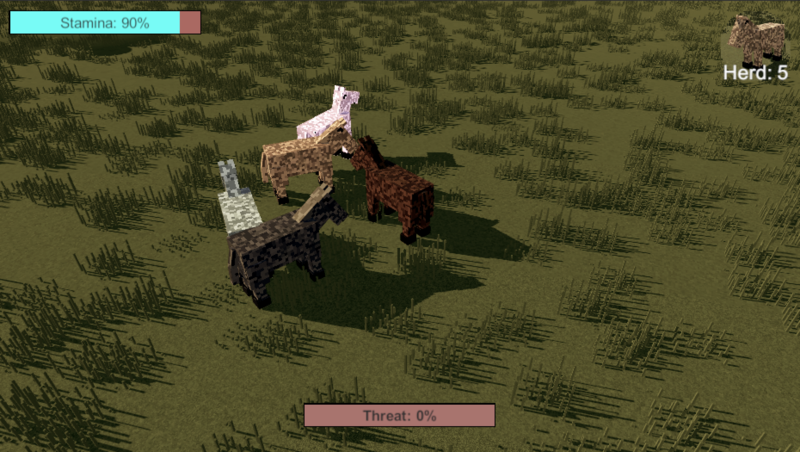 Due to the number of threats and their ability to pop up at any point, it will be up to the player to determine whether it's safe enough to seek out another herd member or to retreat to safety and protect their current herd. I took a day off today as I had several things that needed doing, plus I wanted a day off so that when I returned, I could contiue with a clearer head. Today I started adding some horse conversations. 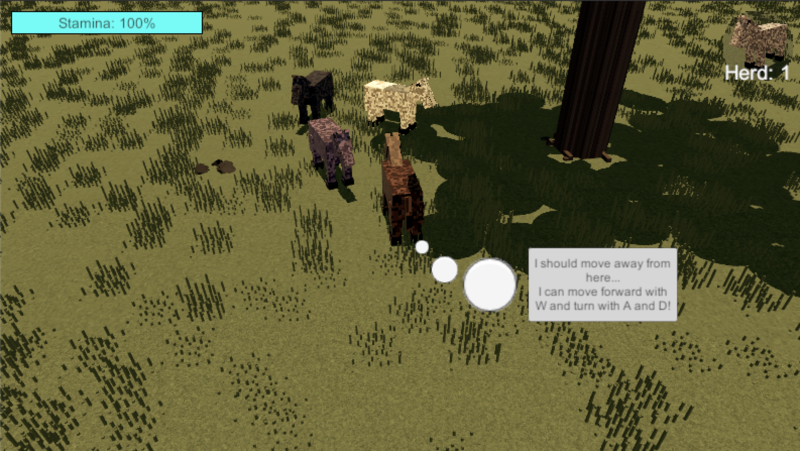 One of the conversations I wanted to have between the player and two other horses so added the ability for more than one horse to join the herd rather than just the one you're interacting with. Above is the 4 current horses available to interact with. Continuing today and towards the end of the jam I'll be adding more conversations as well as preparing the submission for the jam. 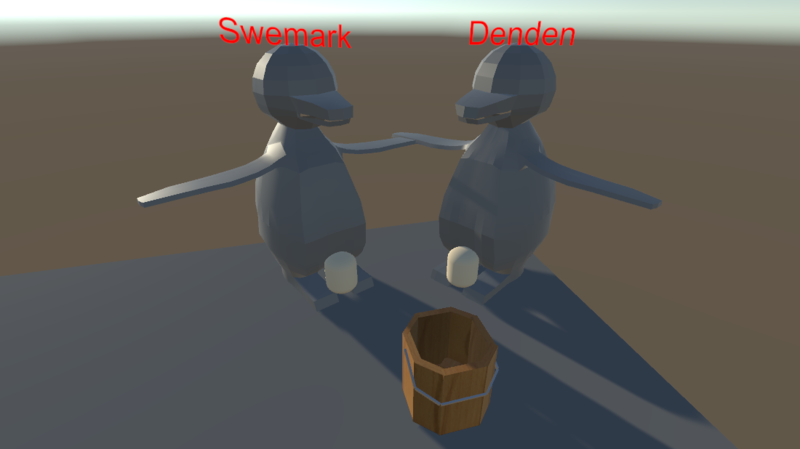 Today I added the final conversations as well as uploading and submitting the game for the jam. 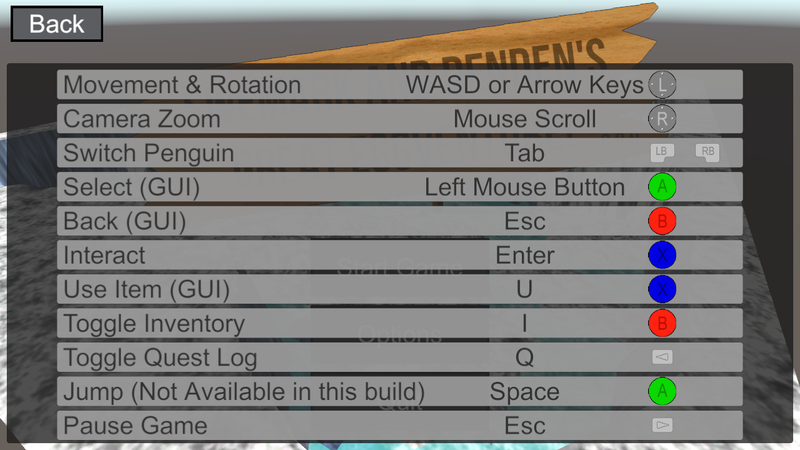 I'm going to have both ESC (Keyboard) and B (Controller) close all inventories as sometimes I got confused as to what closed inventories. 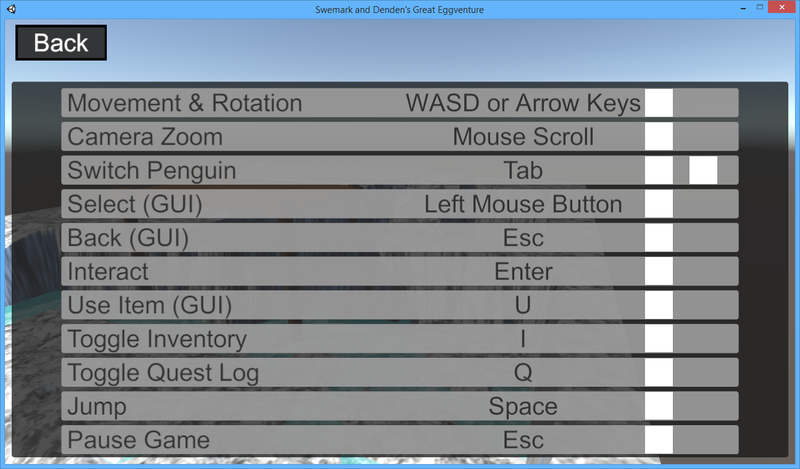 Some of the UI still needs tweaking, I'll work on this when I have the chance. 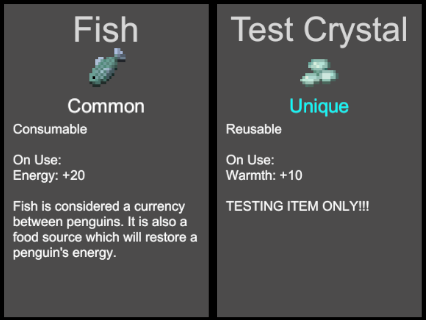 There will be a kind of "fail" mechanic when and if your energy and health reaches zero... I'm still deciding on how t implement this further. 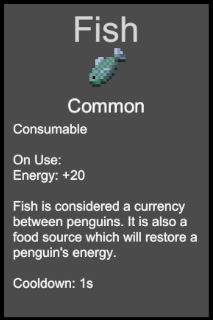 All of the penguins will have a back story brought forward at some point. 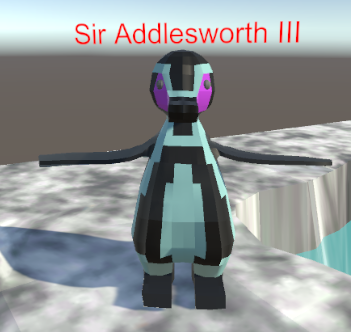 Although this is currently unwritten, Sir Addlesworth III's story is going to be an interesting one! 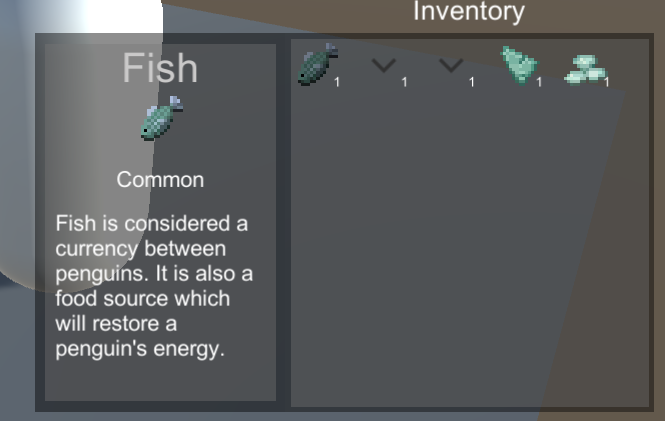 I'm gonna try and fix the fish pickups after the jam. 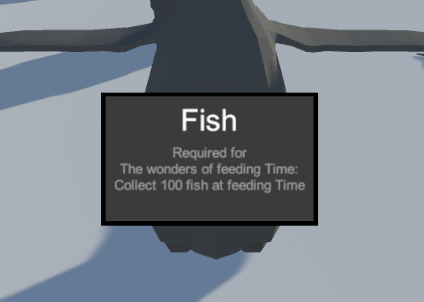 The buckets don't count as you have to pick the fish up from feeding time. 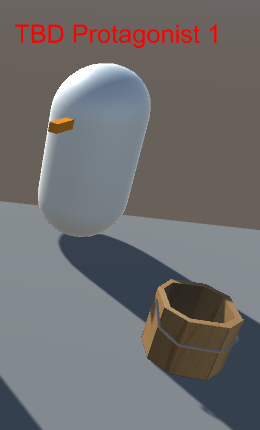 The game has a concept of overencumbrence, I'm gonna put a better way of displaying when you're carrying too much. I'm not a sound person so audio is also postponed until a future update. 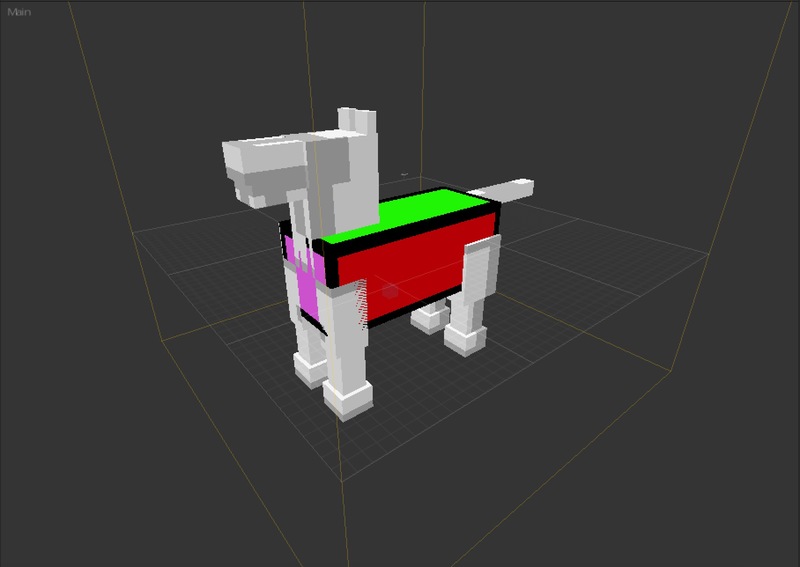 #RainbowJam16 community · Posted in What are you making?